You will never go wrong with black and white, these colors never go out of style, especially this monochromatic theme. 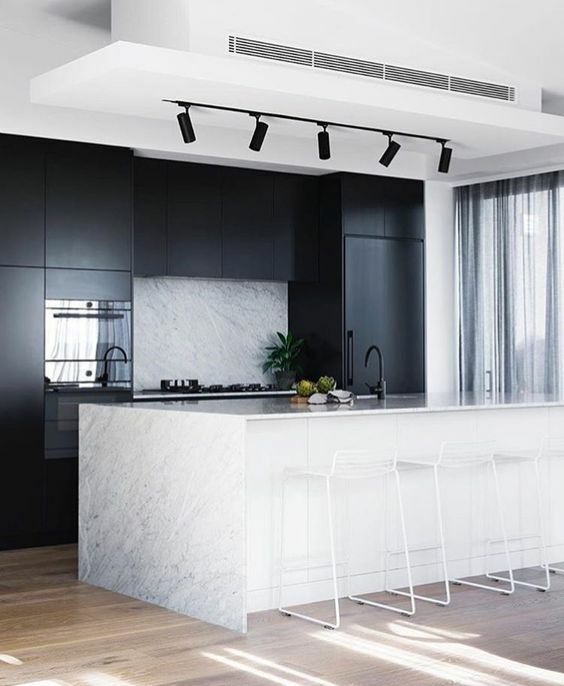 So check out these Black and White Decor Ideas for Your Interiors. 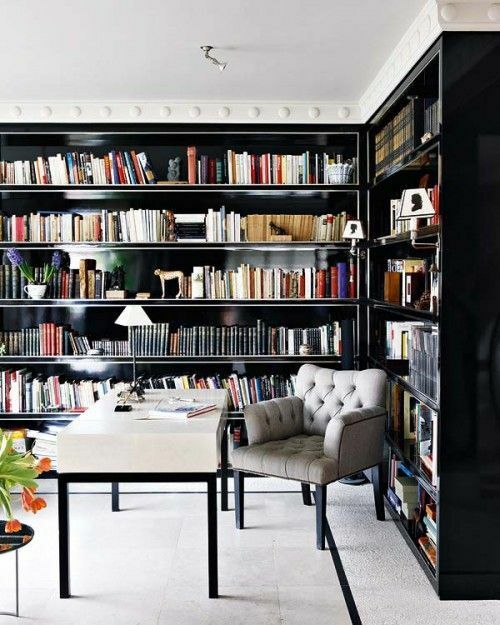 If you have enough space at your home and would like to add a library/office then go black and white. Also, add to the makeover an edgy vibe if it is your style or a classic like the idea above. 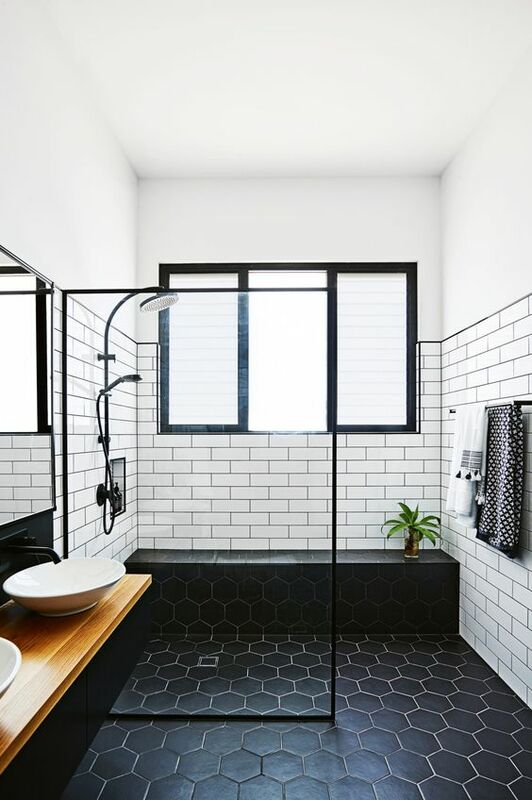 This white and black bathroom is simple but elegant at the same time. You can add wood accents in order to elevate your decor. 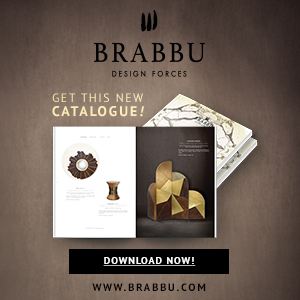 Simply stunning! 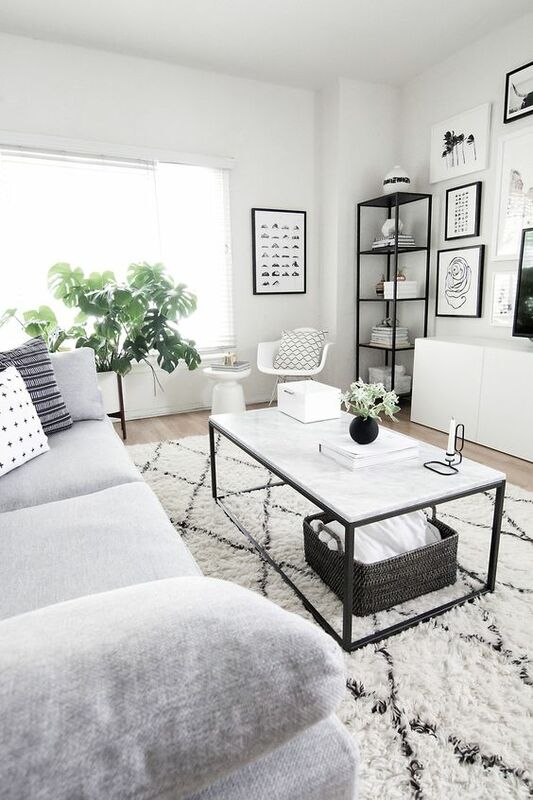 There is nothing cozier than a white and black living room. It’s timeless and adds depth especially if the floor is white or has a white rug. 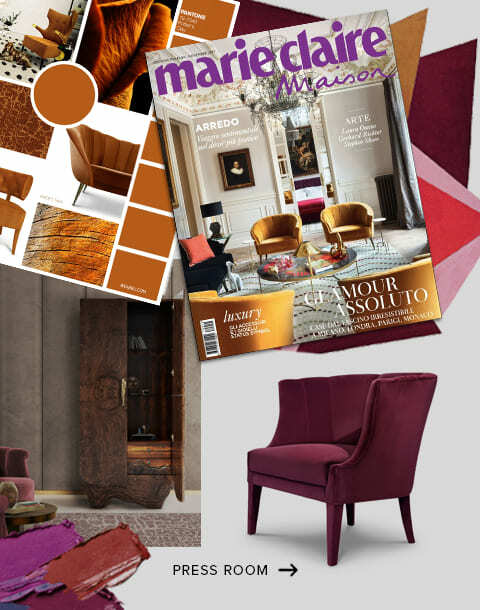 By choosing this color scheme you will transform your bedroom into an elegant and sophisticated space. If you like sleek lines and minimal details then this idea for you, also this color scheme helps to obtain this result faster. Try to add the black to your kitchen cabinets and home appliance and then use the color white as an accent.